Where you can run vmru ? Thank you very much , but how this can be done in a remote server ? 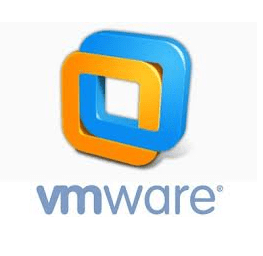 Use VMRUN to reboot a vm that is in a remote vmware serveR ? You can also start processes inside the VM.